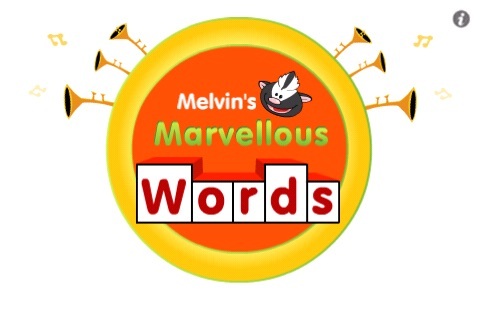 Melvin's Marvellous Words is a fun word-matching activity that teaches your early learner sight words. Melvin's Marvellous Words is produced by tvokids.com with iPhone programming by zinc Roe design. Visit tvokids.com for more great learning experiences for children. Give your child the gift of reading confidence! 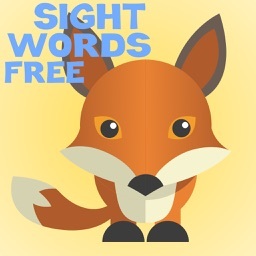 Melvin’s Marvellous Words introduces your early learner to the words that are most commonly found in print: words like “the,” “and,” “am” and “said.” Learning to recognize these high-frequency words by sight is an early literacy skill that will help fuel your child’s desire to read. 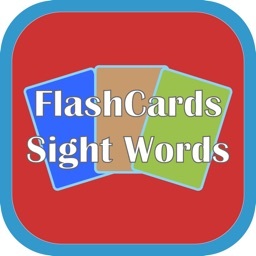 The best way to learn sight words? Practice, practice, practice! 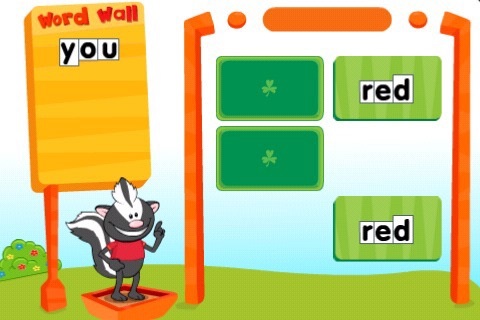 Melvin’s Marvellous Words lets children find new sight words and recognize words they already know. 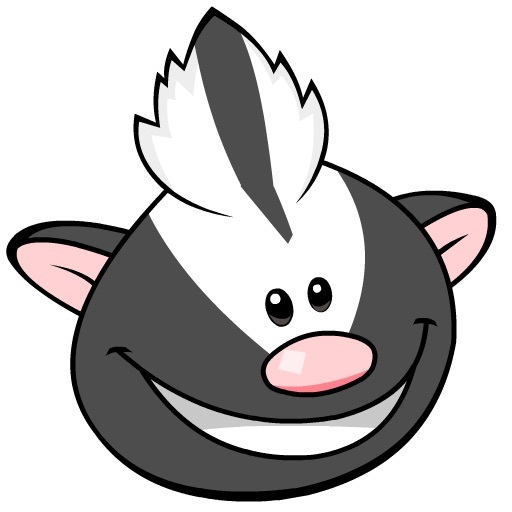 Melvin the skunk is a lovable, sweet character in Gisèle’s Big Backyard both online and on TV. Children like Melvin because he is kind and fun and speaks to them at their own level. Testing with early learners in school settings shows that Melvin is an effective character for delivering early literacy lessons to little ones. Melvin stars in Melvin’s Marvellous Words, on TV, online at tvokids.com, and in fun printable activity sheets found at tvoparents.com. 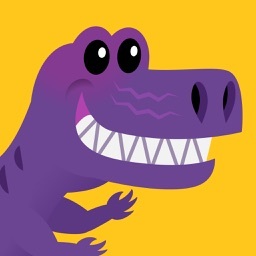 A second game, Melvin’s Marvellous Stories, is also found at tvokids.com. Ontarians rate TVOKids as the most trusted and most educational media brand in Canada when it comes to delivering content to children. TVOKids is available on-air and online at TVOKids.com, an award-winning website that’s home to over 160 educational games that help make learning fun. All TVOKids games and activities are based on the Ontario school curriculum, are student and teacher-tested and are developed in collaboration with TVO’s on-staff educator and other experts from across the province.